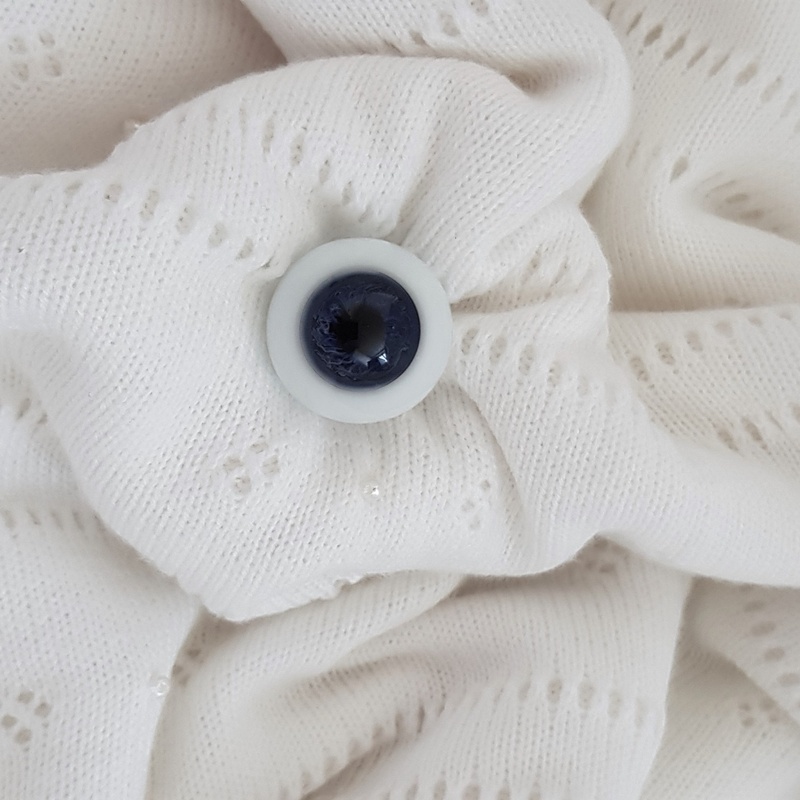 you will find the colouring of the eyes is particularly unique in that the white of the eye (Sclera) is silver blue colour just like that of a human baby! Human like eyes are exclusive to Tinkerbell Creations. These have got to be the most realistic eyes I have ever seen they are fantastic! These eyes are great and the delivery service is prompt and reliable. Very realistic eyes, will buy again.